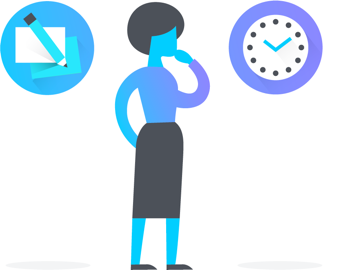 The Asana for Nonprofits program provides affordable access to Asana’s technology and services for nonprofit organizations that do good in the world and could not otherwise afford it. Eligible nonprofit organizations can apply for the Asana Nonprofit Discount, a 50% discount for an annual Asana Premium or Business plan. 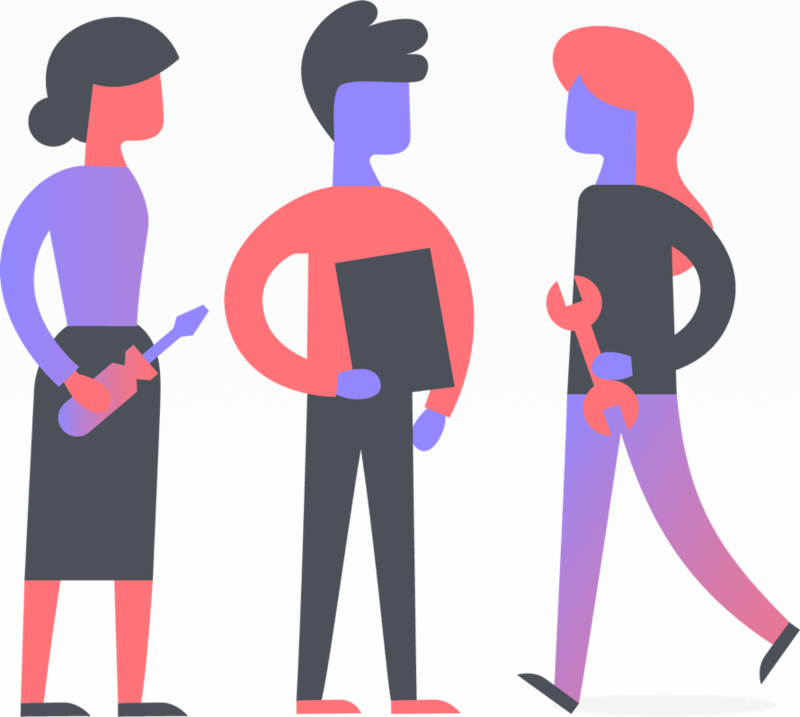 Additionally, all Asana Nonprofit Discount recipients have access to the Asana Advisors program; a volunteer group of Asana employees who are available to help set your team up for success with Asana. Asana for Nonprofits is currently only available for US based nonprofit organizations, we hope to expand this program outside of the US soon. How do I apply for a nonprofit discount? 1. Check that your organization meets our eligibility requirements. If you have questions regarding eligibility criteria, including whether your organization is eligible, please contact our partner TechSoup’s client service team at customerservice@techsoup.org or 1-800-659-3579. 2. Apply for the Asana Nonprofit Discount on TechSoup. 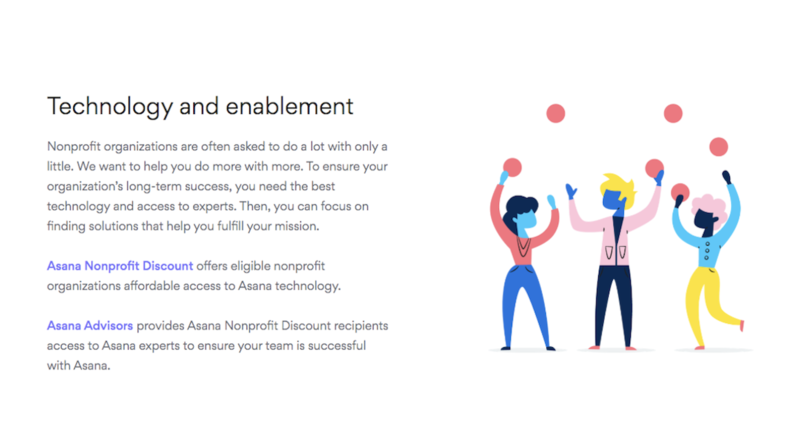 There is a small admin fee to apply for the Asana Nonprofit Discount which goes direct to TechSoup to help cover their cost of administering the program. 3. Add the Asana Nonprofit Discount to your Asana account. Once your organization has been approved for the Asana Nonprofit Discount you’ll receive an email from TechSoup with instructions on how to add the discount to your Asana account. 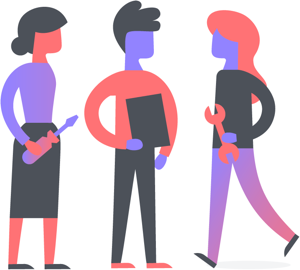 The Asana Nonprofit Discount can only be redeemed for an annual Asana Premium or Business plan. 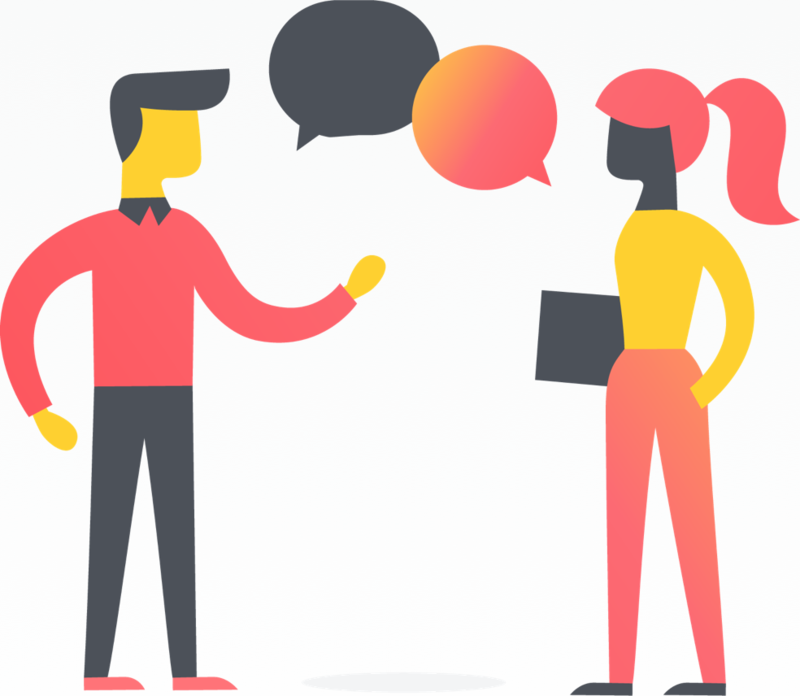 All Asana Nonprofit Discount recipients can join the Asana Advisors program and engage with Asana employee volunteers to get pro-bono help with your Asana projects. 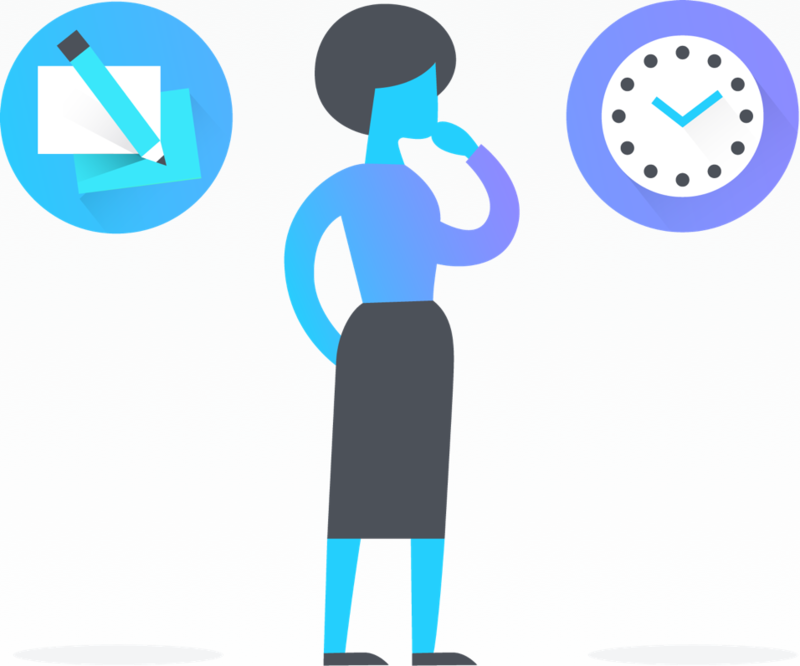 Asana Advisors can help you get started with Asana, find the best way to set up projects for your team, or troubleshoot work you have underway. 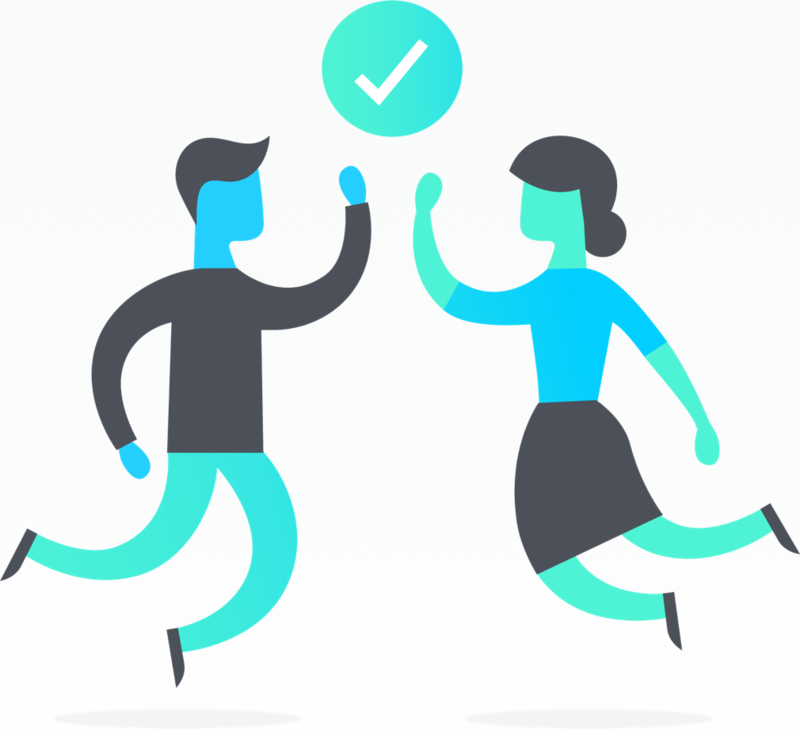 You can read more about how the Asana Advisors program works here.